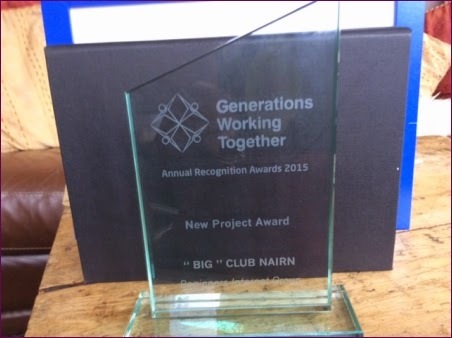 "The BIG club in Nairn has won its second award, again for the intergenerational aspect and for its community connections. We won the award for best New Project. 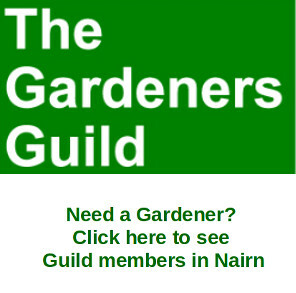 It is great that this BIG club, funded by RCOP and support by Nairn Academy has proved so popular in the Nairn community. Special thanks to Nairn Academy students who have done their community proud again! 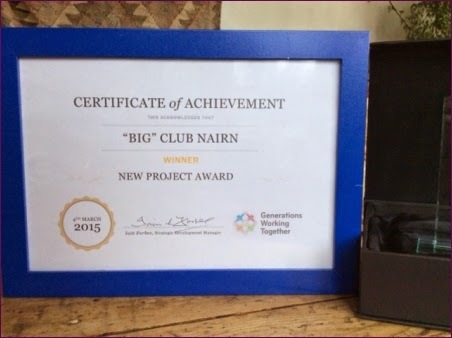 The BIG club is continuing to be successful each Tuesday at the Community centre in the youth Cafe from 3.30-5.30. 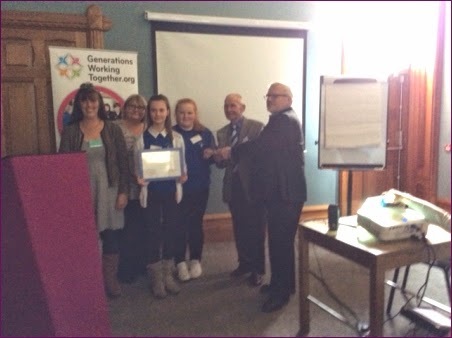 Both the Saltires students from Nairn Academy and Liz Main from Signpost.Inc. 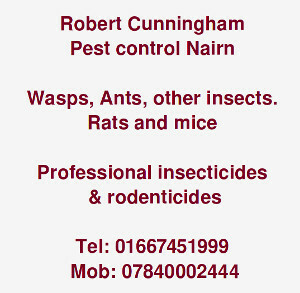 support the BIG club each week and the funding provide by RCOP Nairn is still being used to fund the FREE club. Tea and usually homemade cake made by Mairi Neilan provided. Lots of friendships made by all ages! and new skills acquired along the way." 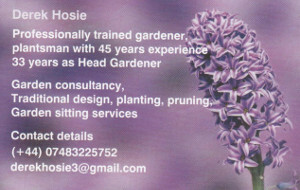 Brigitte also told us that BIG are no longer part of Get IT Together which was a BT funded project. They are now part of the HIE Our Digital Zone and are funded by HIE and Citizens Online"